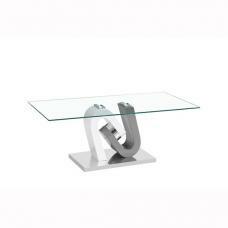 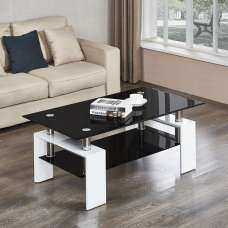 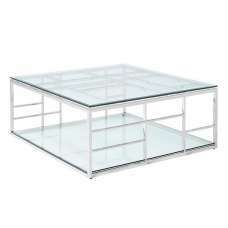 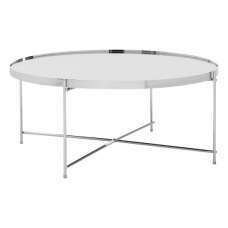 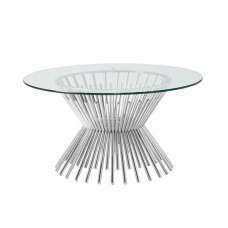 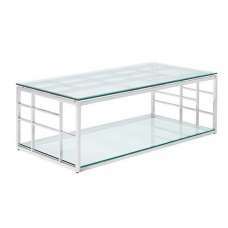 Superb Alva White Finish Coffee Table With Glass Top & Frosted Undershelf . 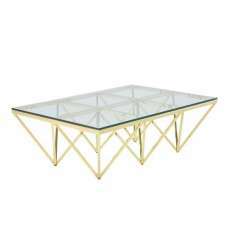 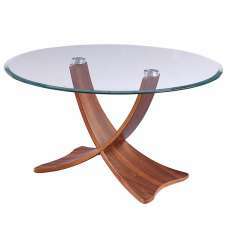 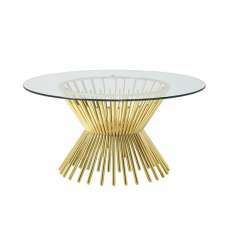 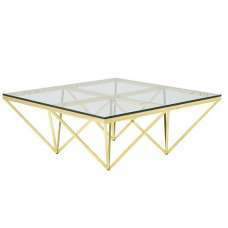 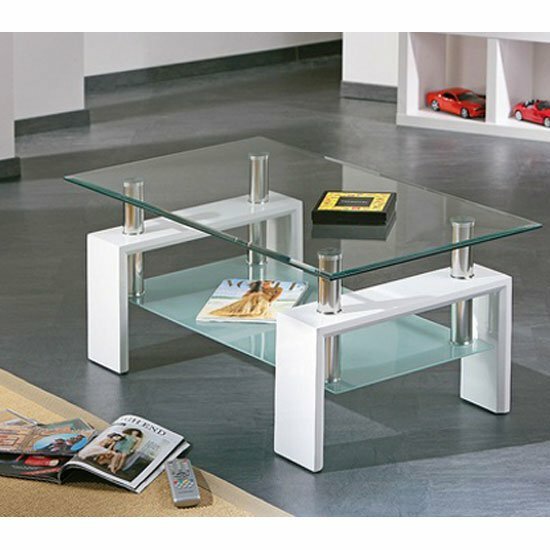 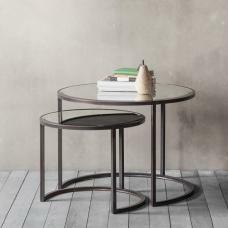 This Coffee Table is beautifully crafted in a rectangle shape and a clear safety Glass top with a frosted under shelf with.This design gives a very contemporary and modern feel and the additional Undershelf is perfect for a magazine rack. 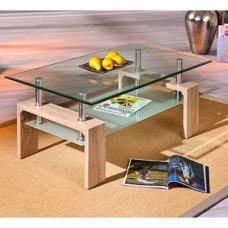 This is an excellent way to maximise your space.